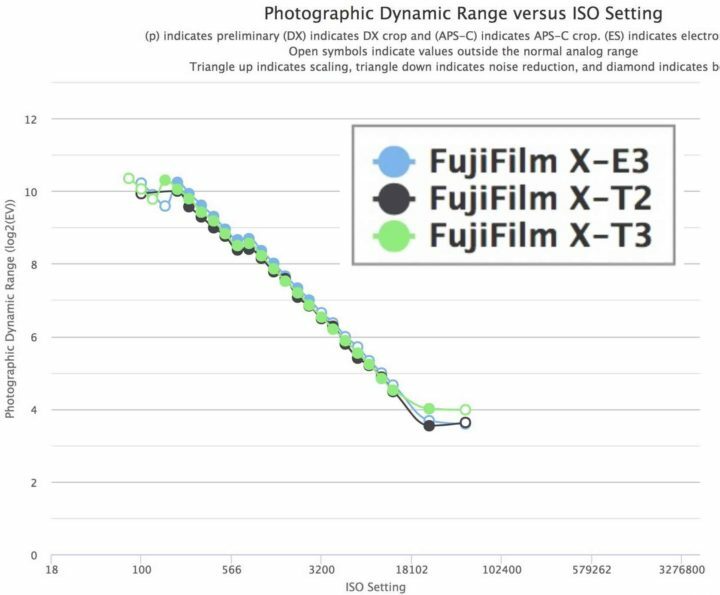 Photons to Photos just added the Fujifilm X-E3 dynamic range tests to their database. You can check it out and manipulate the data here. Above you can see it compared to the Fujifilm X-T3 and Fujifilm X-T2. previous post: Awesome Fujifilm X-T3 vs X-T2 Comparison by Mirrorlessons. 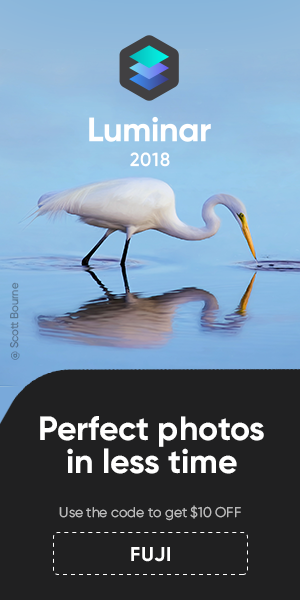 No Purple Flare and Wait for Fujifilm X-H2 “Sometime Next Year”?